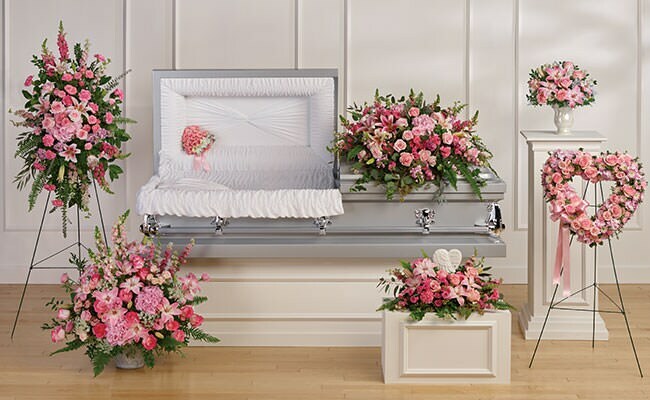 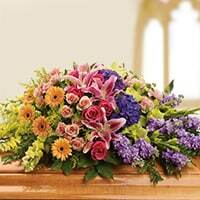 When you order funeral flowers from Indiana Funeral Care, our skilled and compassionate team will work directly with George Thomas Florist to ensure that your delivery is timely and accurate. 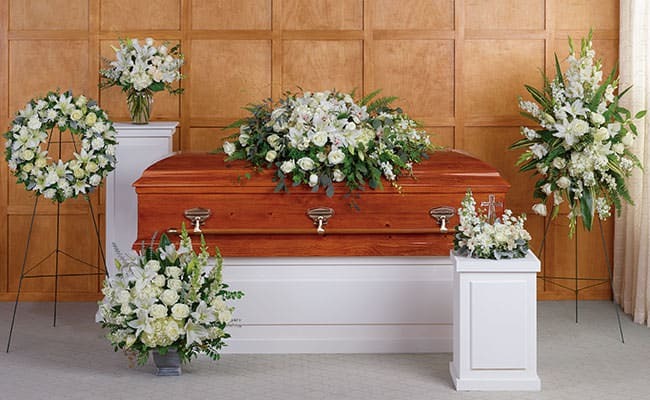 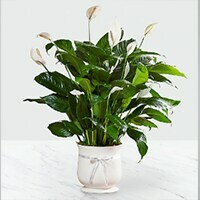 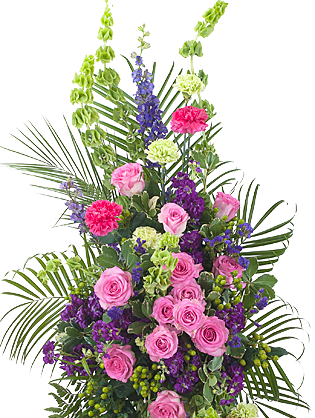 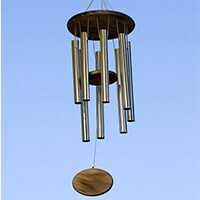 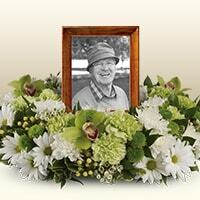 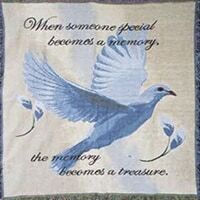 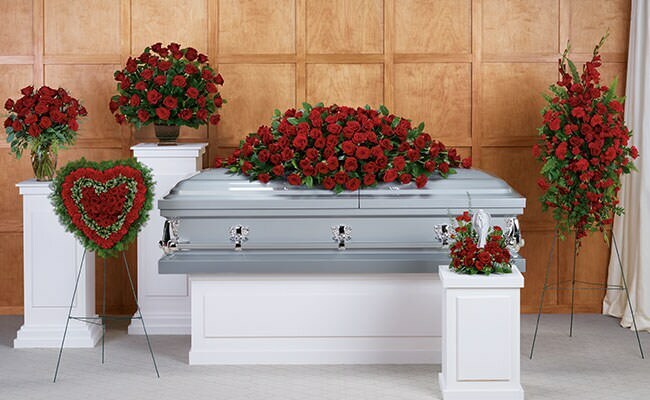 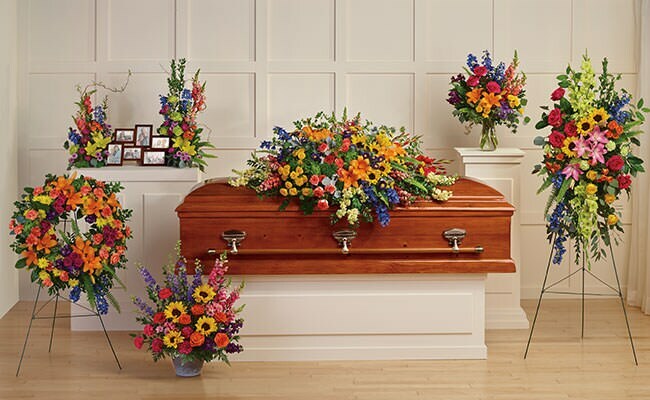 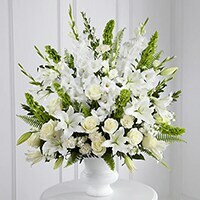 Honor a loved one's life with sympathy flowers that matche their personality best. 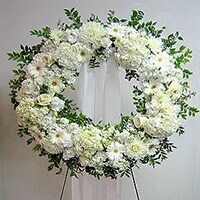 Sympathy wreaths, sprays, and bouquets all coordinate in beautiful colors.